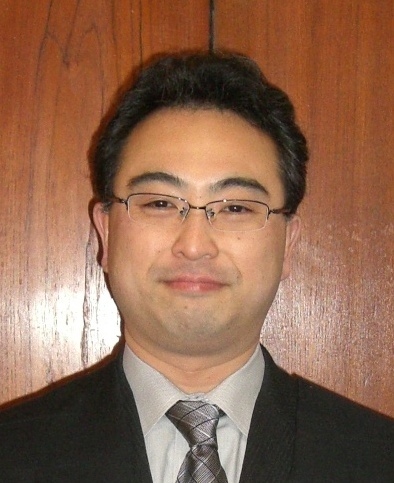 The division focuses on the earthquake and tsunami of the Great East Japan Earthquake, and analyzes the distribution of seismic intensity and tsunami propagation on each coast to draft disaster response measures. 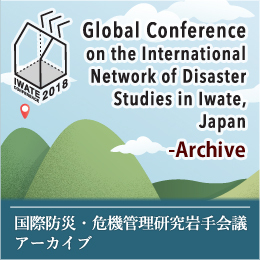 It also promotes research on possible disasters in Iwate including flooding, landslides, and volcanic eruptions as well as research work to improve disaster management by local communities. Based on detailed research on seismic intensity observed during the 2011 disaster, the division studies the seismic sensitivity of each area by physical and geological investigation, analyzes the levels of structural damage caused by ground shaking, and assesses the stability of slopes. 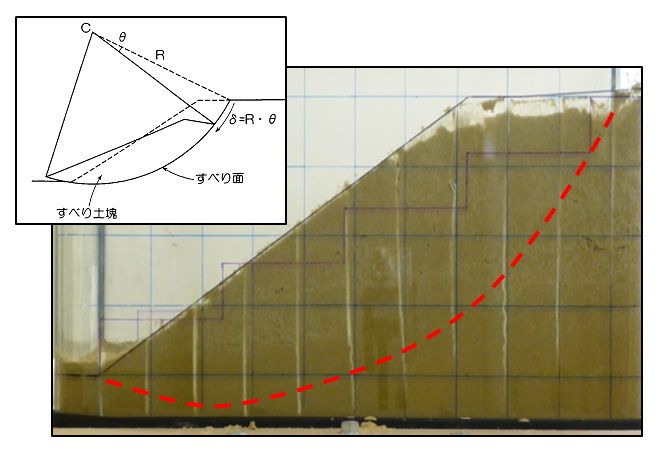 The division also performs investigations of underground structures and gravity to estimate the location and size of active faults in an attempt to develop a map of active faults in Iwate to help plan allocations of important facilities. The division aims to create disaster resilient cities based on an understanding of the tsunami vulnerability of buildings, the level of devastation in city centers, and an evaluation of structural resistance against hydrodynamic force. The division examines measures to optimize evacuation routes and improve disaster management of local communities. It also performs research on the history of the Sanriku coast tsunamis and crustal movements, studies on the history of volcanic eruptions, and research on flooding and landslides.